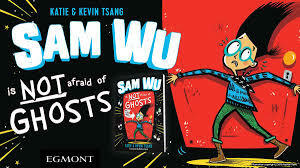 Check out Sam Wu is NOT Afraid of Ghosts, the first illustrated novel by Katie and Kevin Tsang! 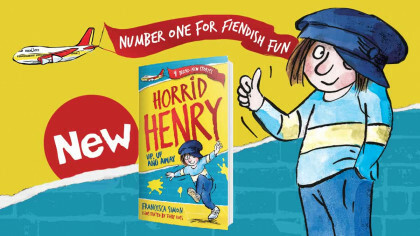 It's the first in a series of new books, out just in time for half-term! If you’re a fan of books like Kid Normal, Diary of a Wimpy Kid, and Radio Boy, we’ve got a great new pick for you! It’s called Sam Wu is NOT Afraid of Ghosts and is the first book co-authored by Katie & Kevin Tsang! That is until THE EVENT THAT MUST NEVER BE SPOKEN OF EVER AGAIN! When Sam jumps inside the Astro Blast Simulator, he comes face-to-face with the scariest thing in the entire universe – the Ghost King! How will Sam convince his friends – and the school bully – that he’s NOT afraid now? 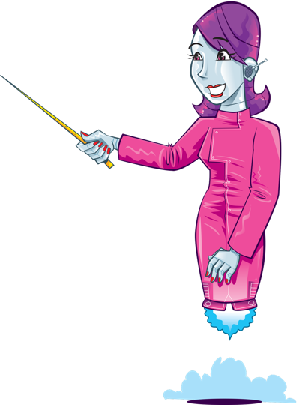 Get Sam Wu is NOT Afraid of Ghosts now! Packed with loads of cool illustrations by Nathan Reed, Sam Wu is NOT Afraid of Ghosts is perfect for ages 7+! Don’t miss Sam’s next adventure, Sam Wu is NOT Afraid of Sharks, out this summer.